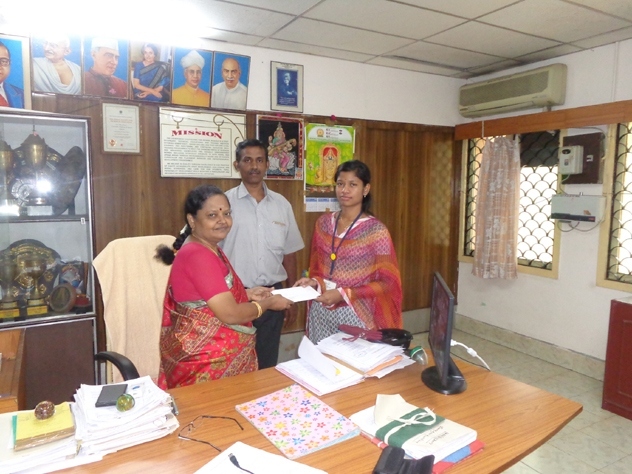 Government Polytechnic College for women, Madurai, Tamil Nadu offers a high quality Technical education and training opportunities for women, awarding Diploma qualifications through Directorate of Technical Education, Chennai. 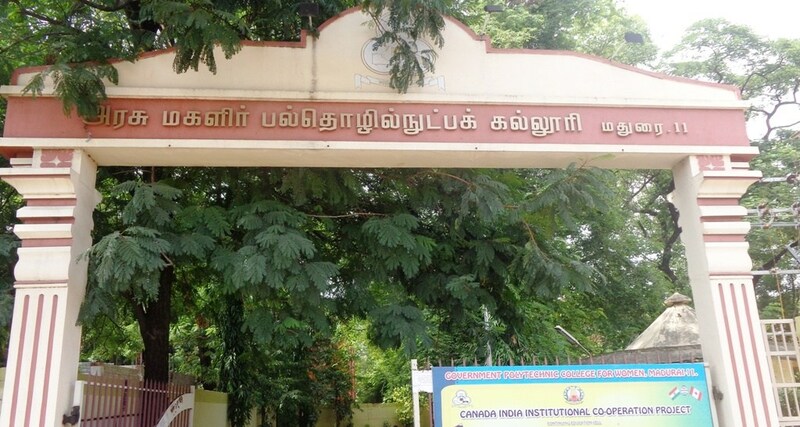 The college offers Diploma Courses in Civil, ECE, ICE, Computer, Garment technology and Modern Office Practice , Sprawled in 5 acre campus, located 0.5 Km from Madurai Periyar Bus stand. 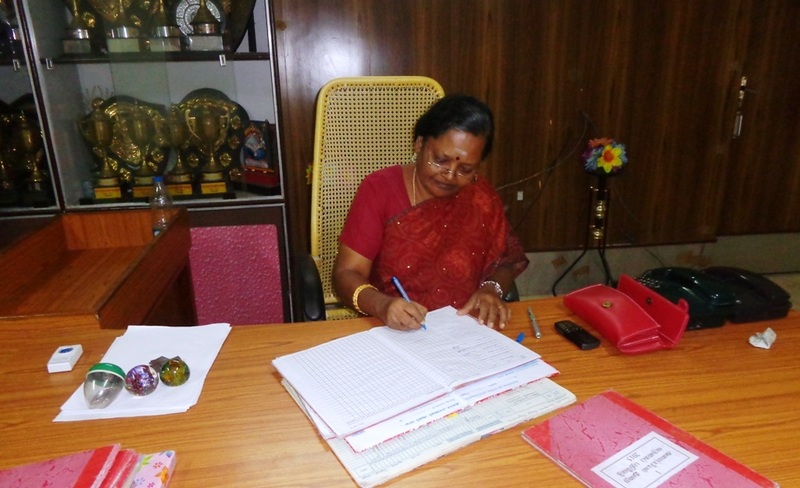 Copyright Government Polytechnic College for Women 2014 | All Rights Reserved.